First I had to cut the paper towel in half using a serrated knife and remove the cardboard roll. This was hilarious. Paper towel pieces were everywhere! 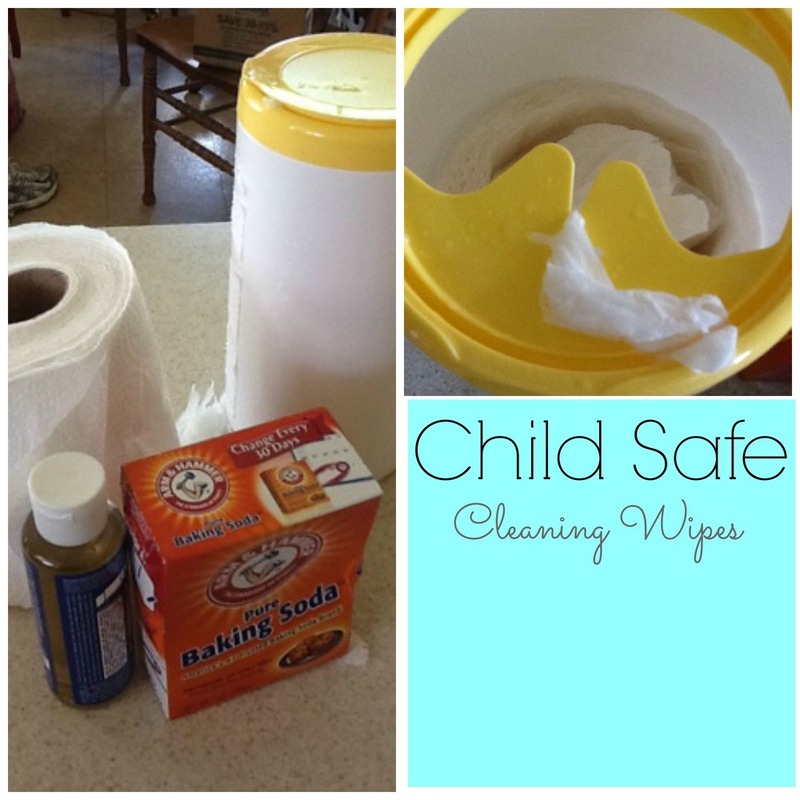 Do you have a homemade wipe solution you love?